The second round of changes to subclass 457 visas will be effective from 1 July 2017. Employers and overseas employees who plan to submit applications under this subclass should take into consideration that PCCs (Police clearance certificates) will be needed, which implies all applicants and their dependents must submit PCCs from their home country. 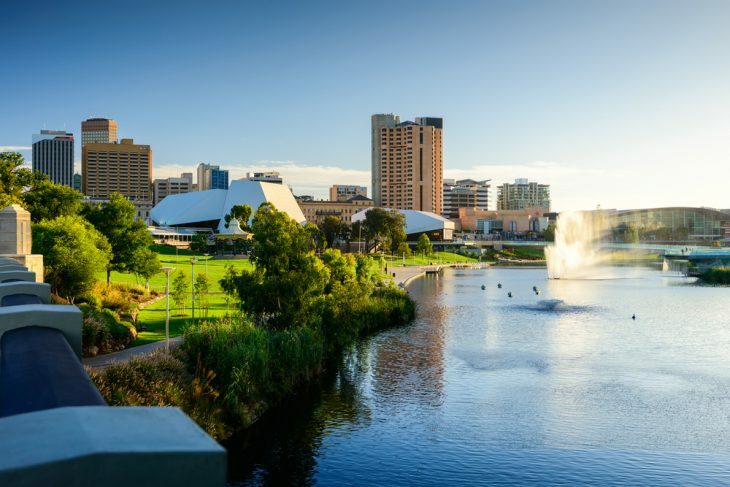 In addition, applicants earning over A$96,400 will no longer be excused from qualifying for the English language standard and will need to satisfy the same English proficiency requirements just like the 457 visa applicants. 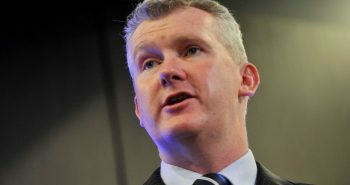 Applicants of permanent employer-sponsored skilled visa routes must meet a tougher language requirement. A score of 6 in each module of the IELTS (International English Language Testing System) is a must. The list of occupations will be revisited again and additional changes may be made to prune the list of occupations applicable to 457 applicants. 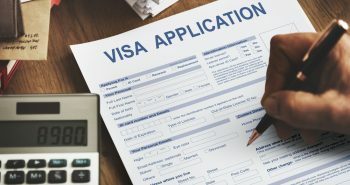 The charges will be increased for many visa applications. 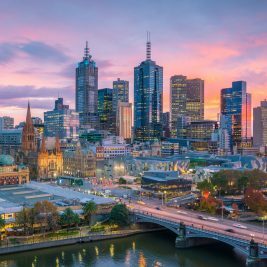 According to lexology.com, more revisions may be expected to the 457 visa in December this year and March 2018. 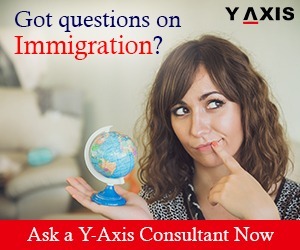 If you are looking to migrate to Australia, get in touch with Y-Axis, a leading immigration consultancy company, to apply for a visa.